This is our weekday after school program. 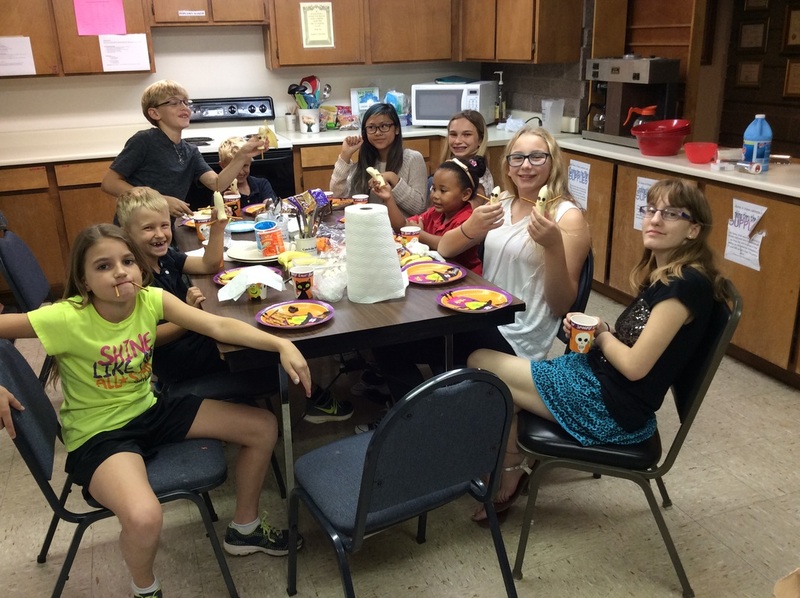 The children meet on Friday afternoon from 3:30pm until 5:30pm during the school year. 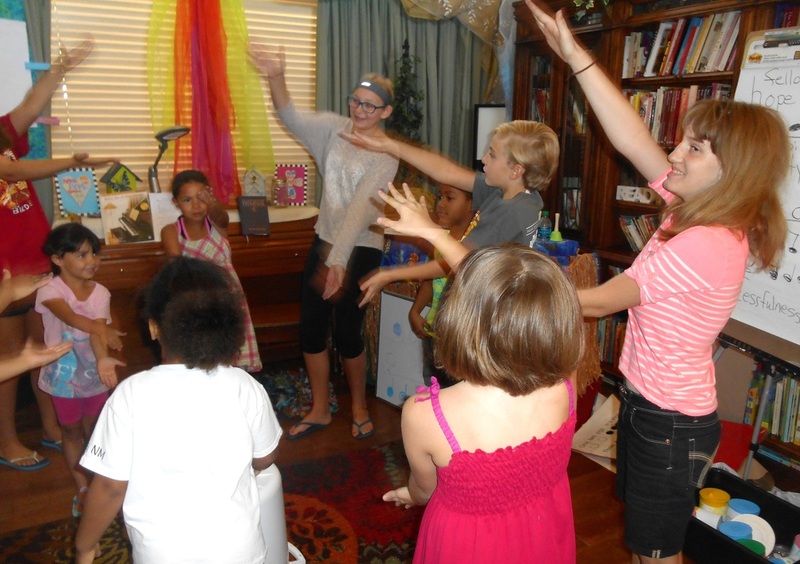 They learn about God through the arts. 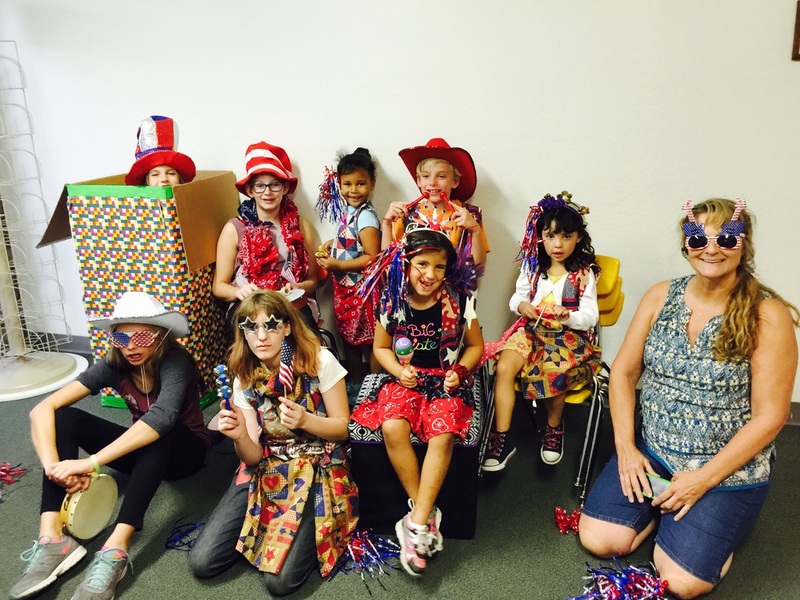 This class uses multiple mediums including painting, puppetry, song, creating snacks, paper crafting, clay, and drama. 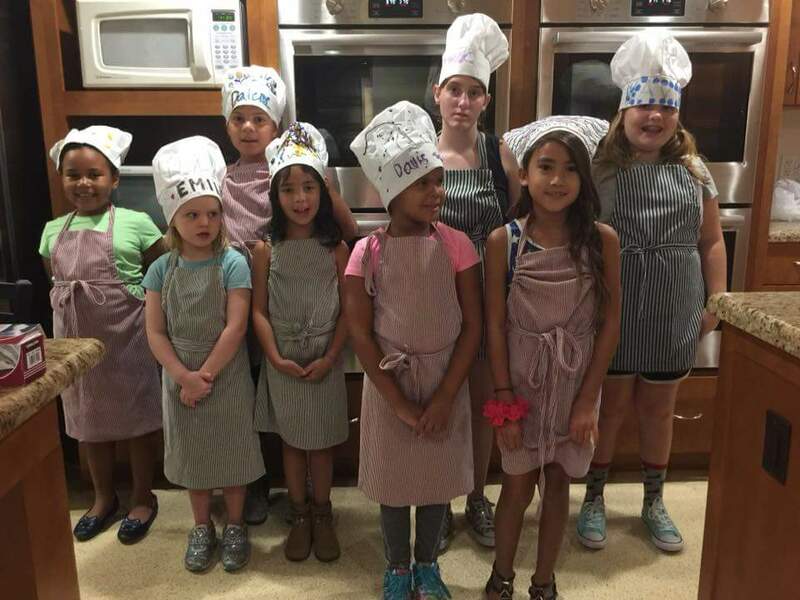 The class is open to children ages 3 through 12 and parents are encouraged to support the learning and activities. Contact us for more information! They have our own site! Click this LINK to be forwarded to their homepage. 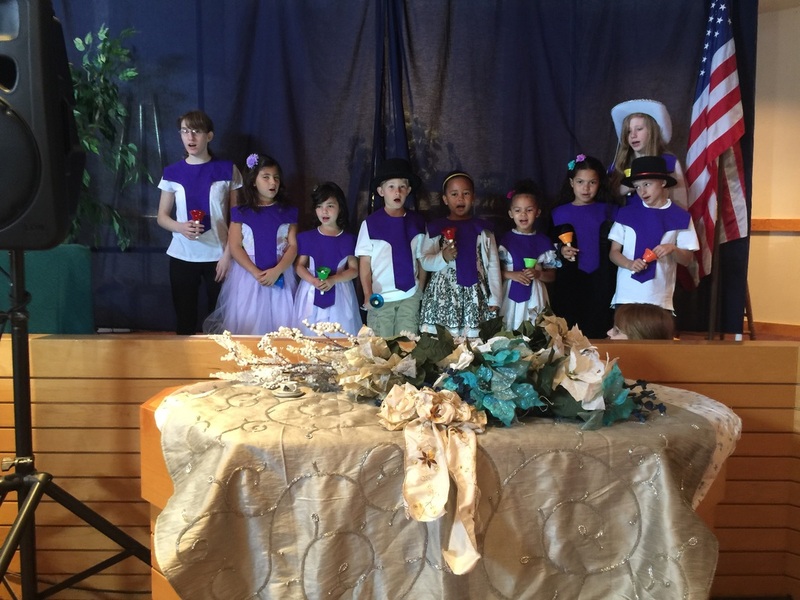 Sunday, Dec. 11th, our Kids of Grace AND AngeliX choirs (grades 1st -12th) will be performing "Shine, Advent Candle, Shine!" by Jean Anne Shafferman at the 10am service. Parents, please try to have your children and youth at church 10 minutes early. All in attendance will be in for a Christmas treat! Following the 10am service, ALL FAMILIES ARE INVITED to the fellowship hall to SING CHRISTMAS CAROLS. 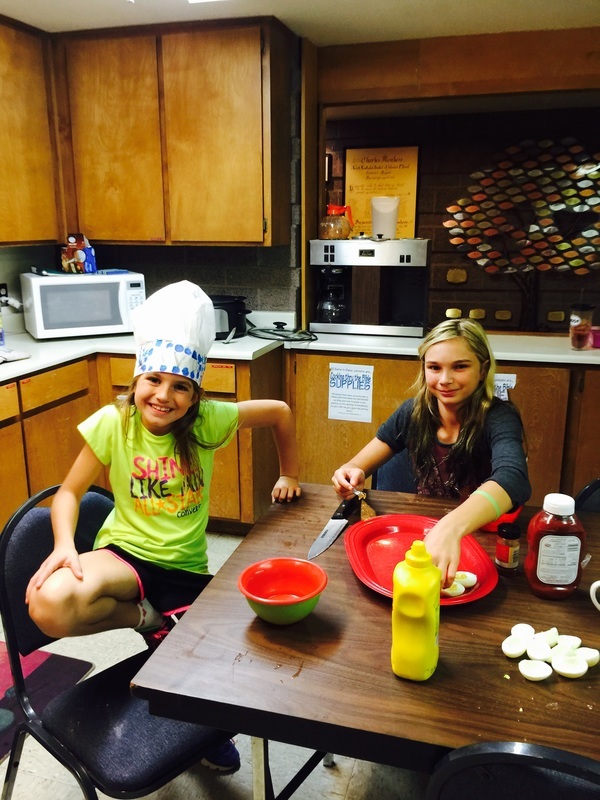 This activity is hosted by our amazing after school program, "Creative Christians!" 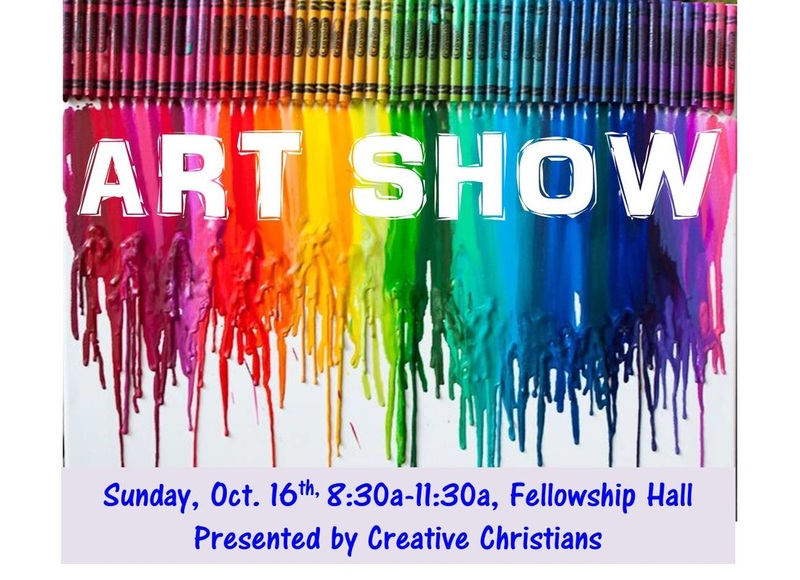 Creative Christians, our afterschool program, invites you to come see their family friendly creations at our church-wide ART SHOW. Sunday, October 16th 8:30am-11:30am. 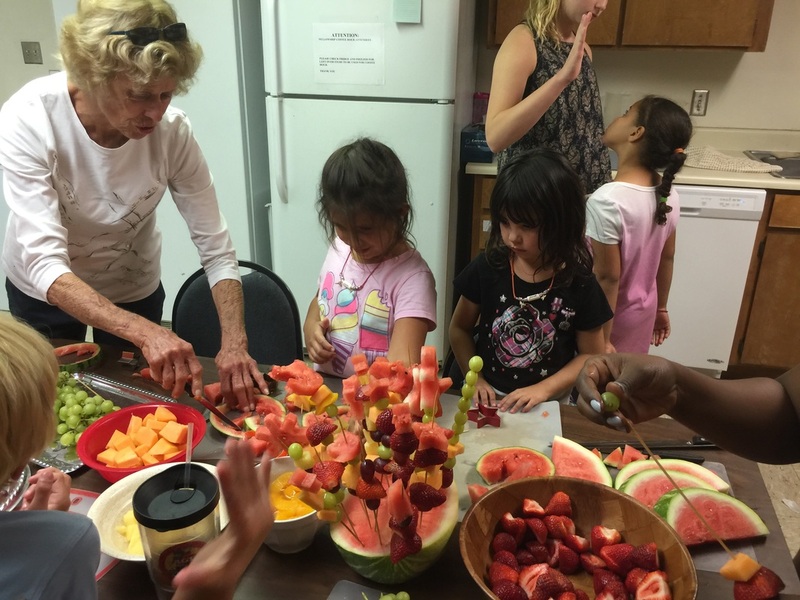 in the fellowship hall.